Portable Document Format (PDF) is usually used for documentation purposes. It was developed in the 1990s. At that time, there was no format available through which the users can share the documents with others without affecting the formatting of the file. So, PDF was developed in order to preserve the formatting of a document. The demand of PDF has grown with time and now it’s one of the highly-used formats in today’s world. PDF files are usually used in the business world such as from sending invoices to the clients to maintaining the records of customers in a consistent format, and sending important memos etc all these activities are done by using PDF files. 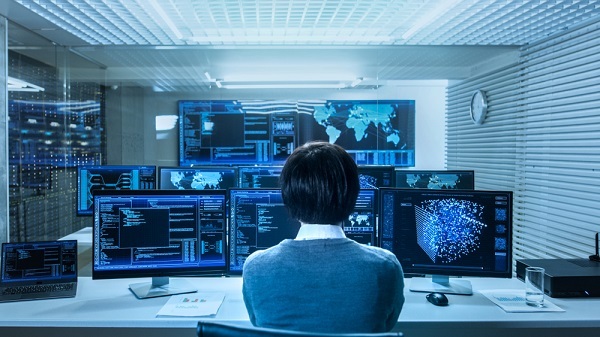 Everyone will view a specific file in the same manner as it was predicted by the person who created the document. 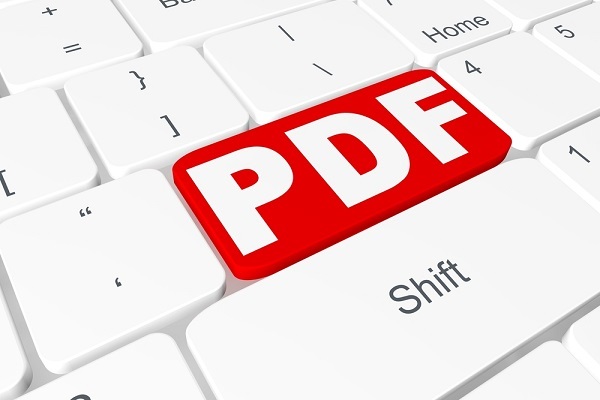 Due to many features that are embedded in this software, PDF has now become a standard for most of the businesses. The PDF files are smaller in size and easy to use. One of the most important features of PDF file is its versatility. This feature makes this format a perfect choice for business documents. Apart from that it also consists of many other important benefits. Hence, the user can deliver the documents at a faster pace by using PDF format as it is a versatile and cost-effective solution. PDF files can be viewed easily by using any of the best PDF viewers such as Classic PDF Editor. Moreover, this document format can be stored and shared easily. One of the basic problems that arise while sharing a document by using Microsoft Word or any other Word processor is that the formatting of the document is altered when it is received by other computers. This can give a bad impression of a company and it’s not good for your business reputation. This problem can be solved by using PDF format for sharing files. 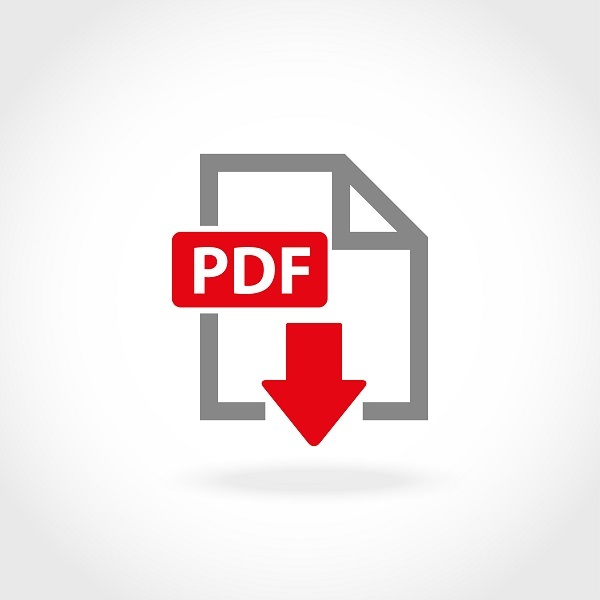 By using PDF format the files will be displayed in the same way as the sender has intended. The PDF format is an ideal choice for sending the files that are required to be printed. This format is universal; hence, it is used all around the world. 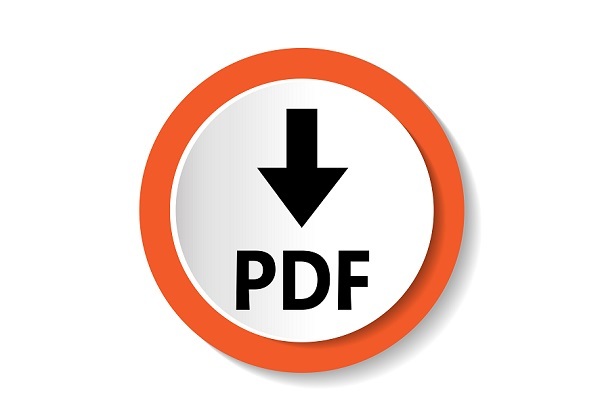 You can easily share, view and print files with the help of PDF format. It doesn’t matter to whom you are sending the document, PDF is one of the safest choices for sharing files. There are many advantages of TIFF format as compared to PDF but the biggest advantage offered by PDF format file is that it compresses the file into a smaller size without compromising its quality. Usually, the computer users have limited storage space available, so PDF is one of the best choices to use in order to save up space. 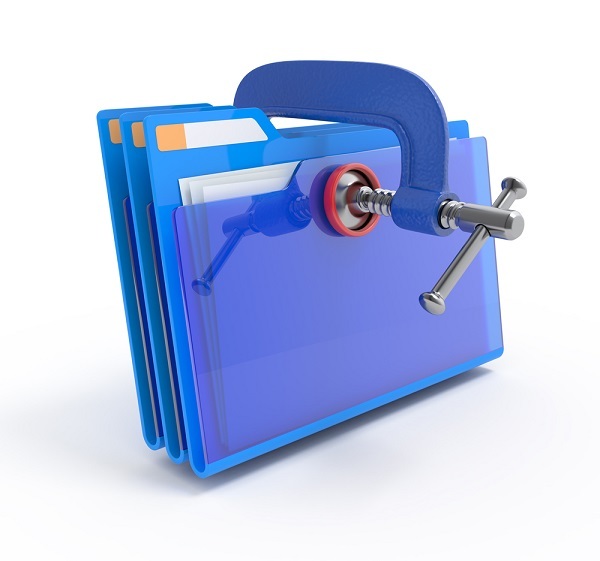 Usually, in the business world, you have to deal with files that contain the confidential information. 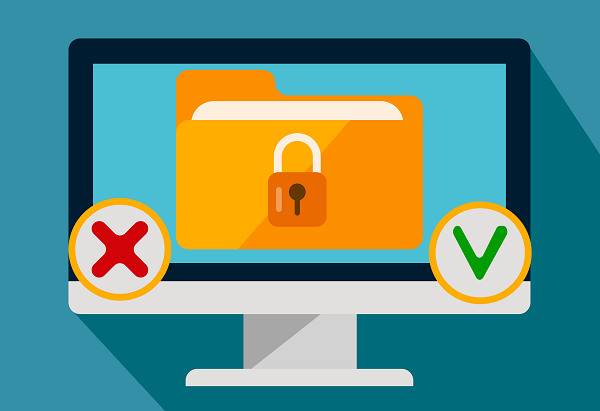 The PDF format offers great security features such as password protection. You can add a password to your PDF files in order to protect files from harmful activities. 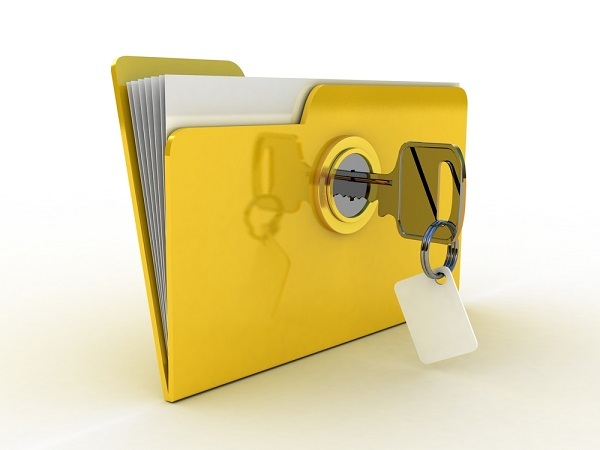 Different confidential documents such as legal contracts can be manipulated and this can create serious problems for the organization but when you convert your files into PDF format you can prevent them from malicious acts… PDF format provides 40-bit and 128-bit encryption, as well as password protection for viewing, copying, and even printing of documents. Moreover, the user can also protect the document in a digital world by using the feature of Watermark. Watermarking can help to protect the individual properties as well. PDF also allows signing the documents digitally; hence, making the file more secure. PDF format can work on all major operating systems. So, the recipient can view the file on any device e.g., PC, Mac, smartphone etc. The file will be displayed in the same manner on all of these devices. Therefore, the PDF files do not depend on the operating system or hardware/software. The issue of missing font or re-pagination does not arise in PDF format. In most of the Word processing documents, all the font types are not available to the program uses the font that closely matches to the font type used in an original document. For most of the legal processes, it is required that the document must look same everywhere. Everyone should have the same display of the document, especially when dealing with application forms, tender documents, tax returns, invoices etc. Unlike Microsoft Word, PDF format makes sure that the original look and feel of the document does not change across different computers. 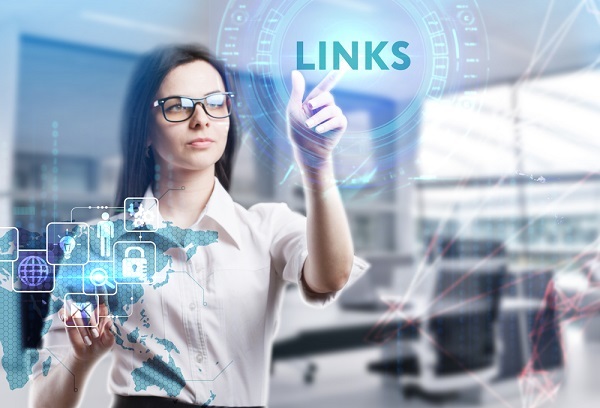 Non-text elements such as hyperlinks can be embedded easily in PDF files. By using PDFs you can maintain visually-appealing layouts, and you can also use links that will open up in the web browser of the viewer when the documents are viewed on a computer or mobile phones. Usually, technologies change rapidly but PDF format is here to stay for a long time. This standard has been widely used all over the world and it is adopted by most of the businesses. So, now people are familiar with it. An investment in PDF software will not be a risky one as PDF can stand for many years to come so it will surely return on investment.